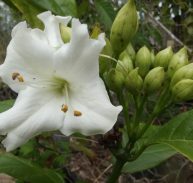 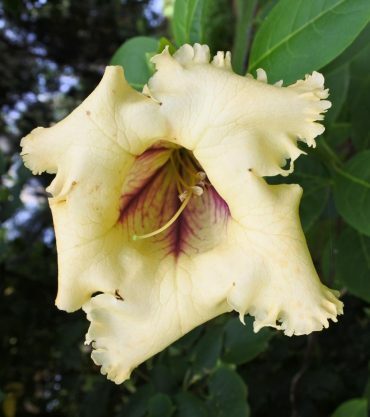 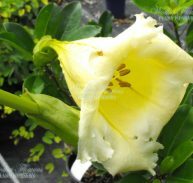 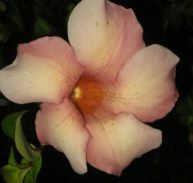 Solandra gutatta is a member of the Solanaceae family and is native to Mexico, Central America and Northern South America. 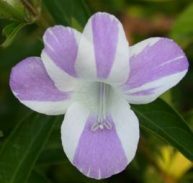 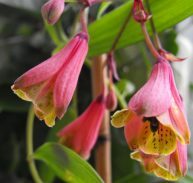 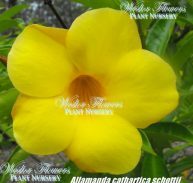 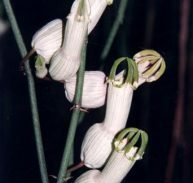 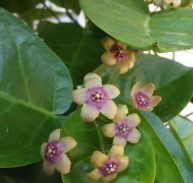 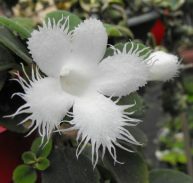 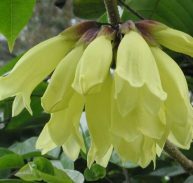 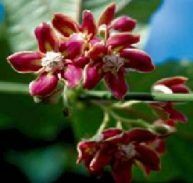 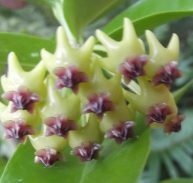 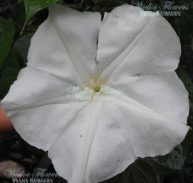 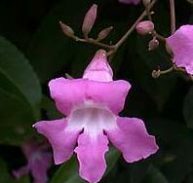 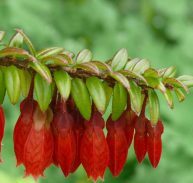 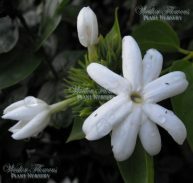 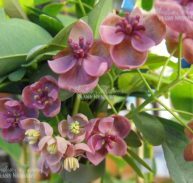 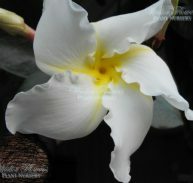 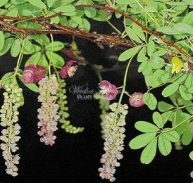 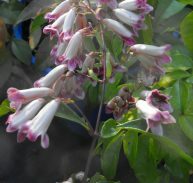 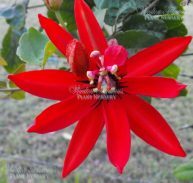 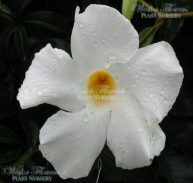 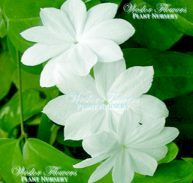 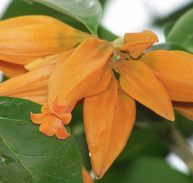 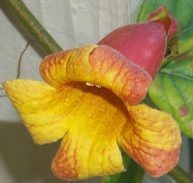 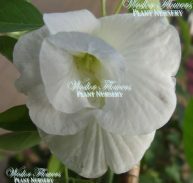 The flowers are 150mm – 200mm long and chalice shaped hence the common name. 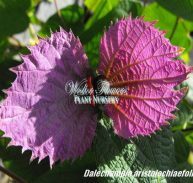 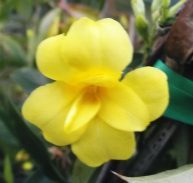 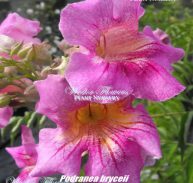 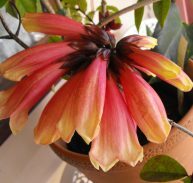 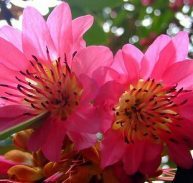 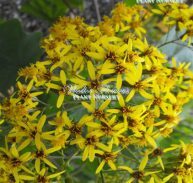 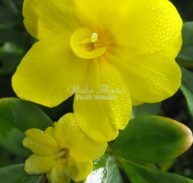 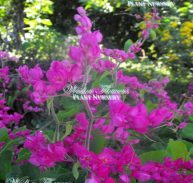 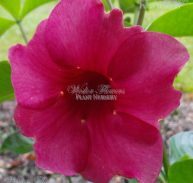 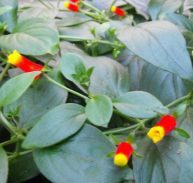 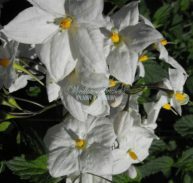 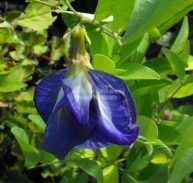 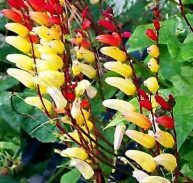 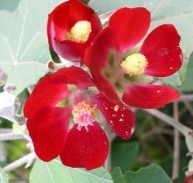 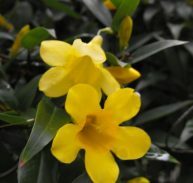 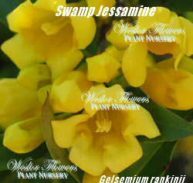 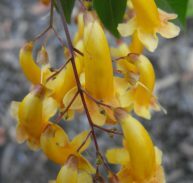 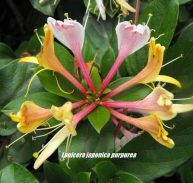 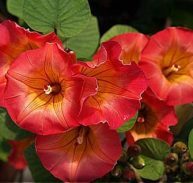 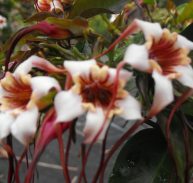 They have Golden yellow flowers with 5 maroon- purple feathered lines and frilled petals. 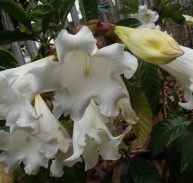 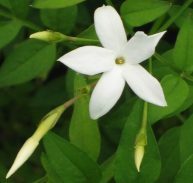 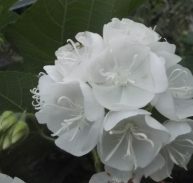 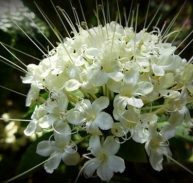 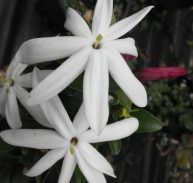 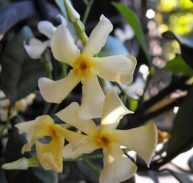 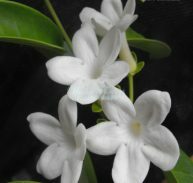 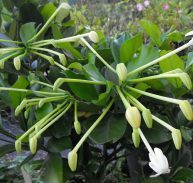 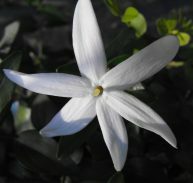 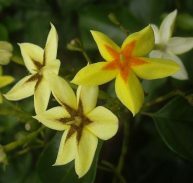 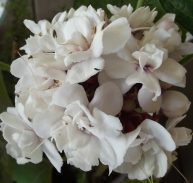 The flowers are fragrant that remind you of coconut more so at night. 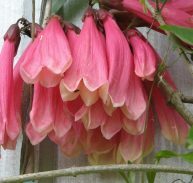 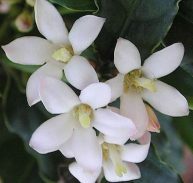 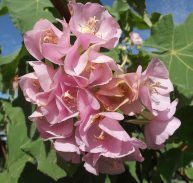 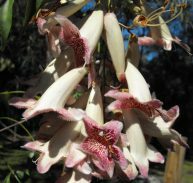 Its main flowering is in winter but intermittently throughout the year. 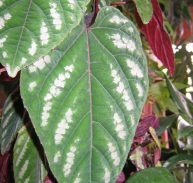 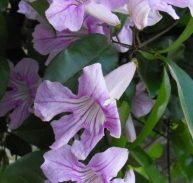 It is a thick stemmed liana with shiny leaves that branch frequently and can run (if allowed) to 10metres. 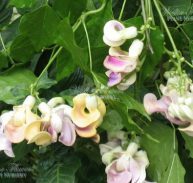 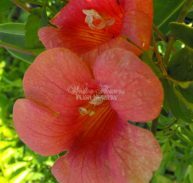 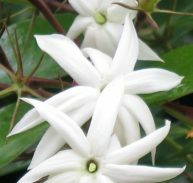 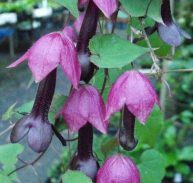 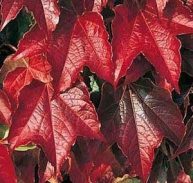 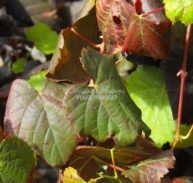 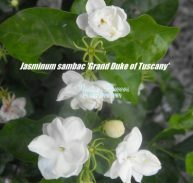 However this beautiful vine can quite successfully be kept as a 1-2 metre shrub with judicious pruning. 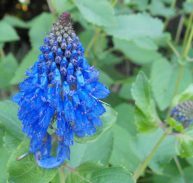 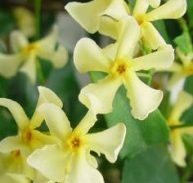 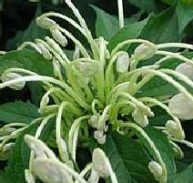 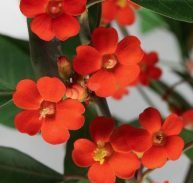 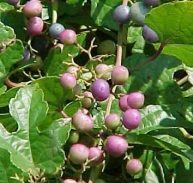 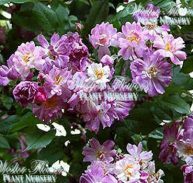 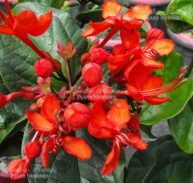 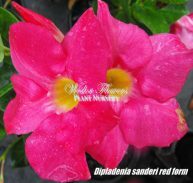 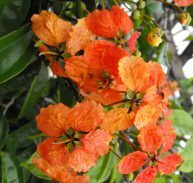 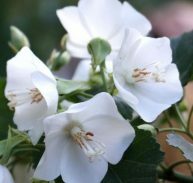 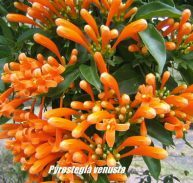 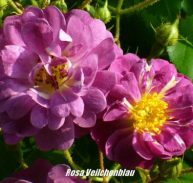 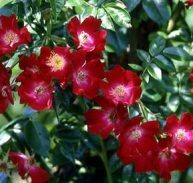 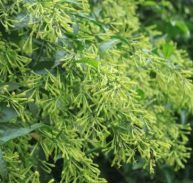 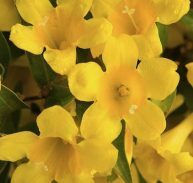 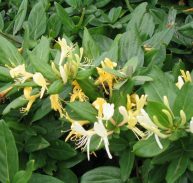 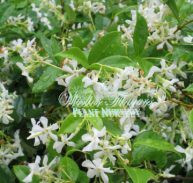 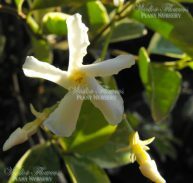 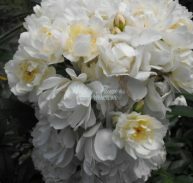 It grows in almost any well-drained soil and is salt tolerant both soil and spray and it will tolerate hard pruning at any time of the year.